Analytical Design Solutions Inc. (ADSI), the parent company of KioWare, has been in business since 1991 providing client/server database and web development consulting services. The maturing of web technologies enabled kiosks to host web content, which made the transition to kiosk system software development a natural path for ADSI. We feel very fortunate to have worked with a long list of top notch companies, which you can view here. And even more fortunate to have our clients compliment our work, which you can view here. 2011 was an important year for ADSI, it marked our 20th anniversary and brings back some fond memories. Starting ADSI from scratch while my wife, Gina, was on unpaid maternity leave with our first child was perhaps not ideal, but looking back there really isn’t much I would change. Our early years were primarily in engineering consulting transitioning to engineering IT consulting. It was only with the explosion of the internet that we moved into the realm of browser based application development and ultimately the self-service kiosk industry. Our flagship kiosk software KioWare was originally developed for a client project in 2001 to secure several Health and Human Service applications on kiosks all over the country. After we developed the software, we saw an opportunity. 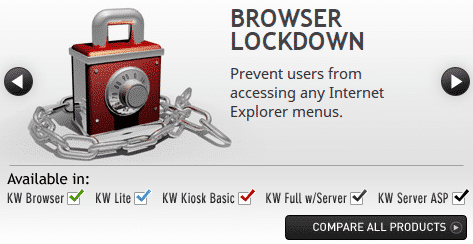 There was a need for lockdown kiosk mode software in the market that would work across all browser-based applications. It could make countless kiosk projects easier to deploy for companies in any vertical market. That is when we decided to sell KioWare as a retail product. Since that initial project, KioWare’s market has expanded, and it has sold throughout the world in over 90 countries to businesses (public, private and non-profit) and governments (federal, state/regional and local). KioWare has been used in thousands of different projects ranging from one or two kiosks to many thousands of kiosks. KioWare’s success in the marketplace is due to our high commitment to customer service, which means many things to us. Our very first motto of ‘We Make IT Happen’ was not just a marketing slogan, but how we have always done business. We pride ourselves on listening to our customers and turning their feature requests into new features. In fact, this is how many of the new products in our product line have been developed. And when a problem arises, we make every effort to fix it immediately. If we can’t develop an immediate permanent solution, we’ll send you a work-around. If you need an application developed, we can do that too. 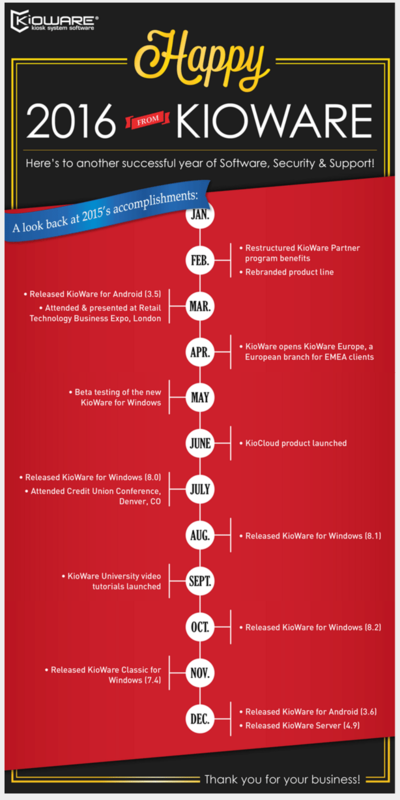 Our primary focus is KioWare, but we have been developing client applications to run within KioWare for over 10 years. Also, when you call into the company, you may just get me. I do answer the phone to stay in touch with our clients and their needs, and I look forward to talking to you. For more information on how our consulting and training services can help you click here. Should you have any questions regarding ADSI or KioWare, please contact us.